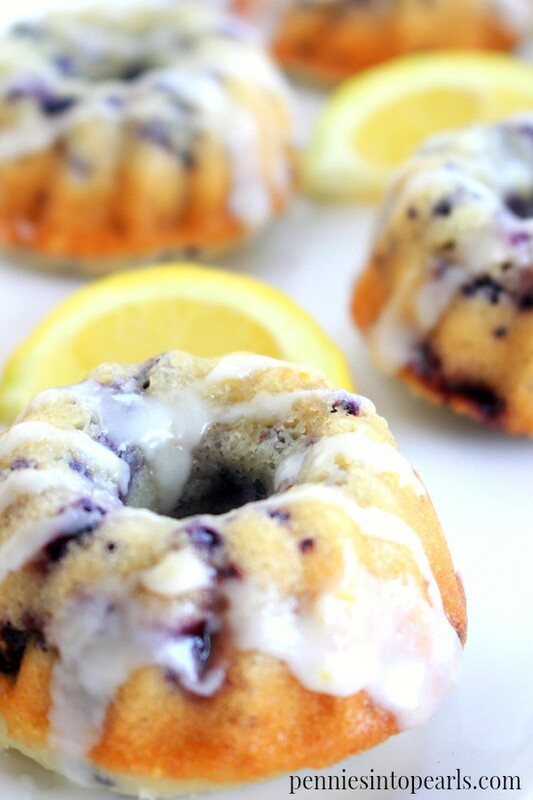 How many mini bundt cakes did this recipe yield? Can I cut the recipe in half? Hi Leslie! This recipe makes about two dozen mini cakes. You can definitely cut the recipe in half if you want.